Our Winter Concert on 21st January 2017 takes us on an extraordinary journey from imperial Rome to communist Russia to the heavenly heights! 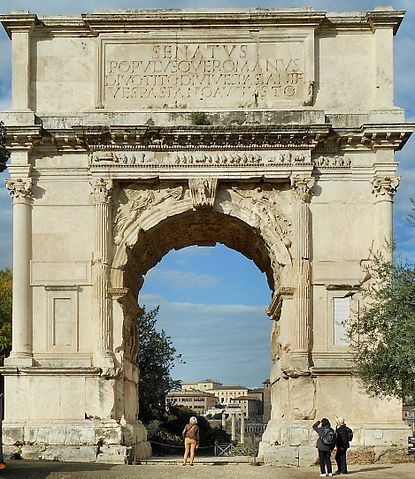 We have the emperor Titus to thank for the completion in A.D.80 of Rome’s most famous landmark, the Flavian amphitheatre and of the triumphal arch at the entrance to the Roman Forum, which commemorates the Roman capture and destruction of Jerusalem in A.D.70, under Titus’ leadership. An opera based on the violenza inherent in Titus’ military campaigns and in the bloodlust of the amphitheatre might have turned out rather differently. Happily, the circumstances surrounding the commissioning of Mozart’s opera (the coronation of Leopold II as King of Bohemia) called for a celebration of imperial clemenza instead. Titus’ romantic exploits during his Jerusalem campaign (he was forced to abandon the Judaean princess Berenice for reasons of political expediency) ultimately led to the marital complications and intrigues back in Rome which inspired Mozart’s plot. The details of the conspiracy which calls for Tito’s clemenza are (rather loosely) drawn from Suetonius, who deviates from his usual salacious gossip about the Roman emperors to describe Titus as amor ac deliciae generis humani – ‘the love and delight of the human race’. We can be thankful indeed as we hear Mozart’s charming overture that Suetonius gave Mozart the material with which to celebrate la clemenza di Tito. 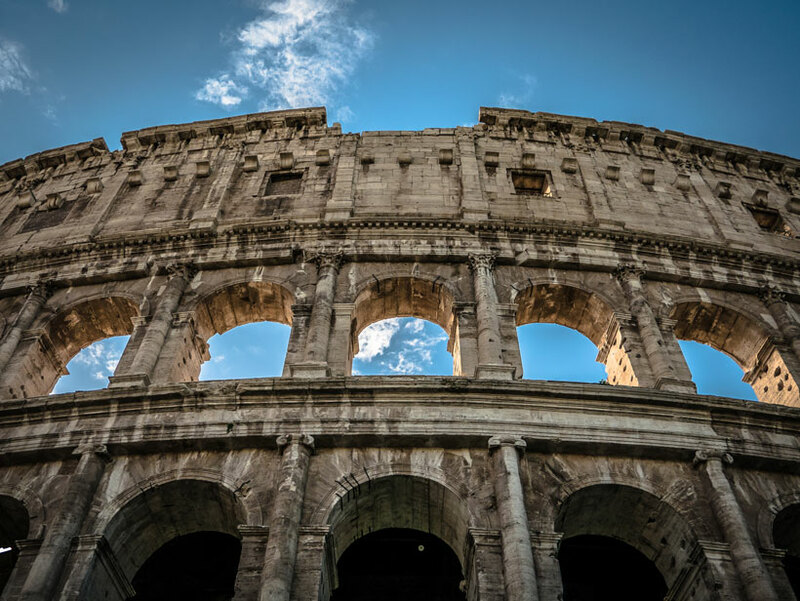 Whilst the Arch of Titus depicts an imperial triumph against the Jews in A.D. 70, Shostakovich in his Chamber Symphony (originally composed as a String Quartet in 1960) quotes a ‘Jewish’ theme of an altogether different nature. 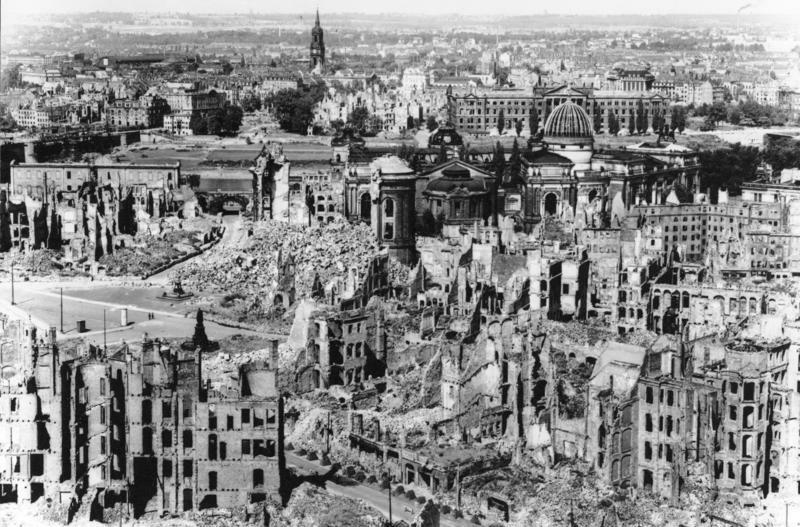 Horrified by the scale of the wartime destruction in Dresden and tormented by pressure to join the Communist party, Shostakovich quotes extensively from his own works (the ‘Jewish’ theme from his second Piano Trio, his opera Lady Macbeth of Mtsensk, the First and Fifth Symphonies) in a work described by his friend Lebedinsky as ‘his farewell to life’. Having originally dedicated the quartet to himself, Shostakovich was forced to change the dedication to ‘the victims of war and fascism’ – but there is no mistaking the hauntingly personal quality of a work which Shostakovich described, in tears, as his last. We move now from the intensely personal to a work described by Berlioz as not that of a human at all: so enamoured was he of Beethoven’s Fourth Symphony that he claimed it was the work of the Archangel Michael. Michael’s counterpart, Gabriel, appears thus in our wonderful stained glass at St Olave’s. Not performed as often as its mighty neighbours, we hope you will enjoy the graceful charms of Beethoven’s Fourth, called by Schumann ‘a slender Greek maiden between two Norse giants’. By embarking with us on our Winter journey, you will also be supporting the work of York Against Cancer, a local charity helping local people affected by cancer. The charity provides care and support for patients and their families in York and North Yorkshire, funds pioneering cancer research and provides cancer awareness and information. All their work is funded by fundraising and donations. The Academy of St Olave’s is delighted to be offering this concert as a contribution to their wonderful work. Please come prepared to face our customary collection buckets! 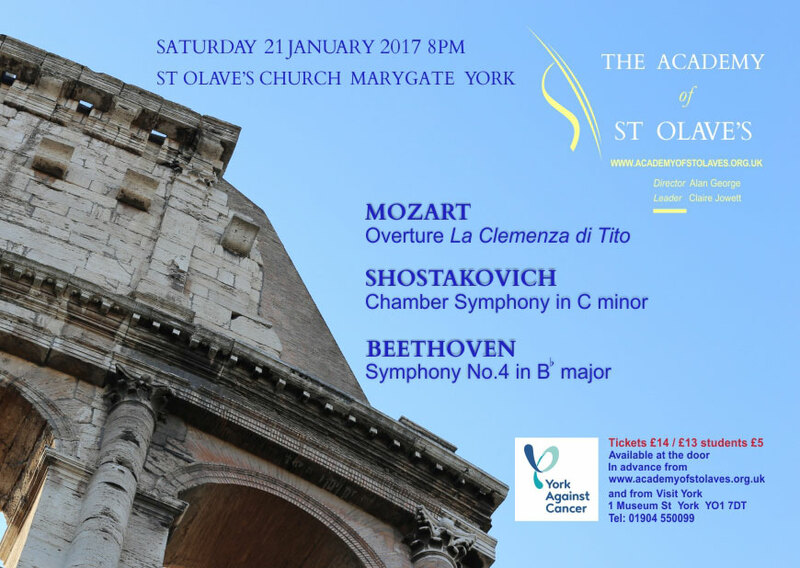 Tickets for our concert on Saturday 21 January can be purchased in advance from our website, or from Visit York, 1 Museum Street, York. Alternatively, just come along to the concert at St Olave’s Church between 7 and 8 pm and you will be able to pay at the door. Alex has led us on a remarkable journey through aspects of our cultural heritage not normally placed in such close association. Given health and strength I really want to be there, at St Olave’s, to hear this orchestra lead us on the same path, and as persuasively. I hope many of you will be there too.